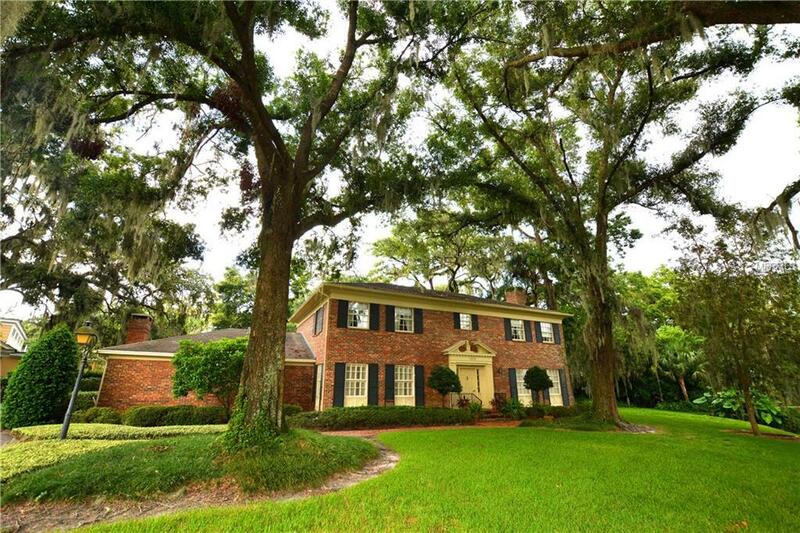 You must see this stately 4 bedroom, 4.5 bathroom Lake Hollingsworth home that sits on over a half acre lot and has over 4,400 sqft of living space. 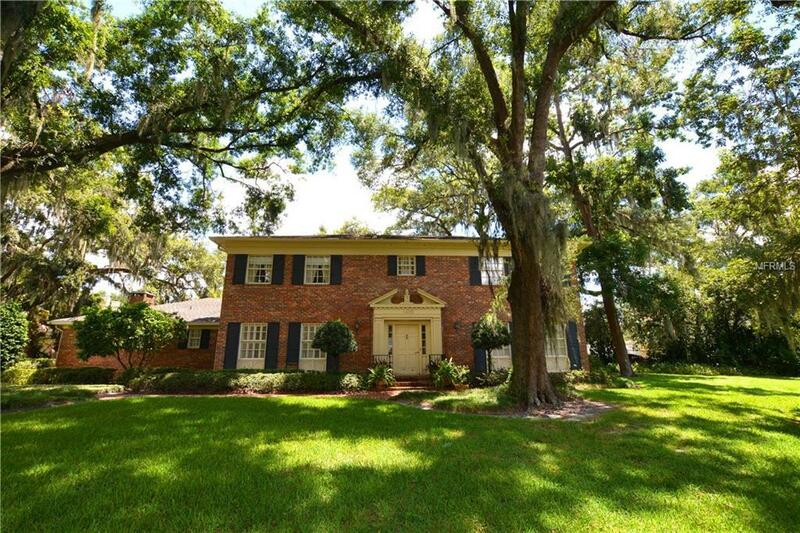 This home boasts a formal living room, family room, formal dining room, study/den, spacious bedrooms, two master bedrooms, two wood burning fire places, and a two car carport. Enjoy relaxing and entertaining in the courtyard with huge shady oaks, or by the creek that rolls through the front yard. This is truly a one of a kind property. 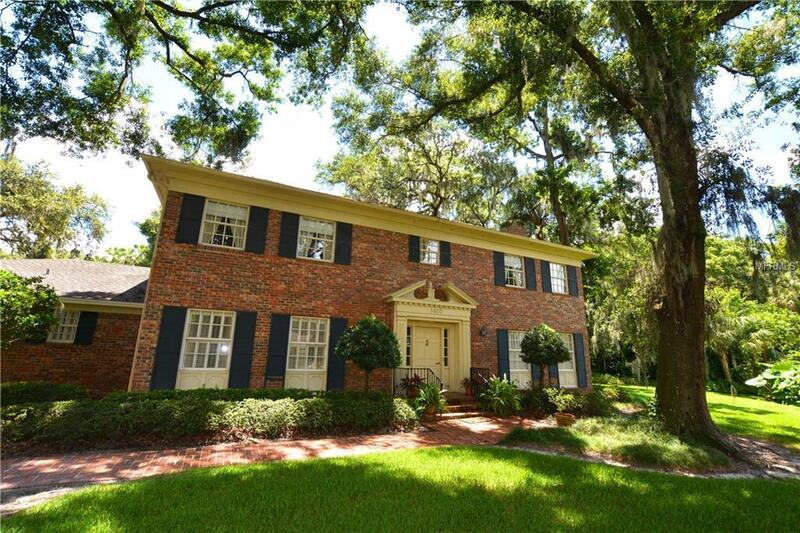 It is set aside on a private drive that keeps you from traffic but is literally steps away from Lake Hollingsworth. With a few updates this home will be the talk of the town. 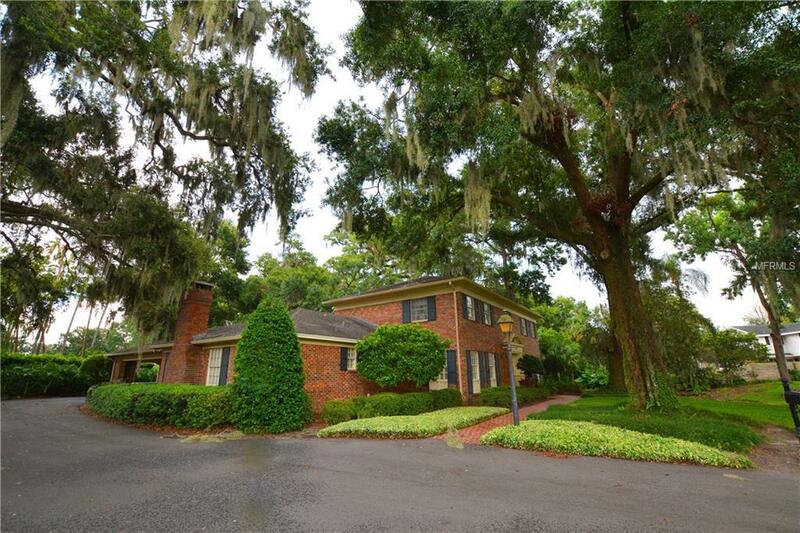 It is conveniently located to Lakelands downtown, several parks, shopping centers, and grocery stores. Dont wait! Call today and set up your own private showing.